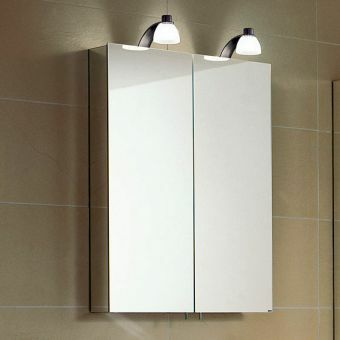 A striking combination of metal, glass and light, the Keuco Royal 15 Mirror Cabinet provides the perfect solution for the bathroom that requires storage space, illumination and a reflective surface. 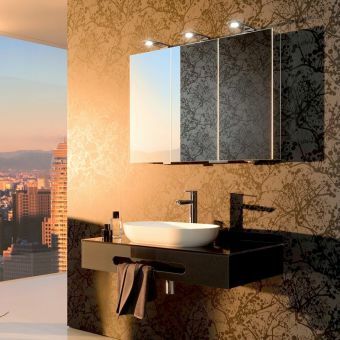 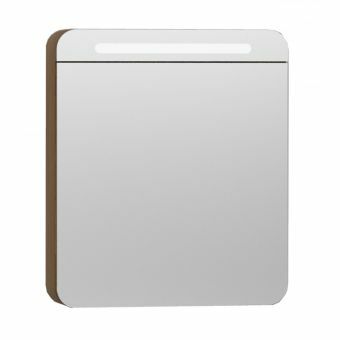 Buy opting for this classic piece of modern design from Keuco, the bathroom benefits from all of these essential aspects, all housed in a streamlined and contemporary casing. 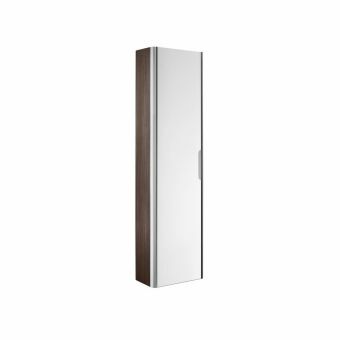 With the body made from silver anodized aluminium, this cabinet is lightweight and robust. 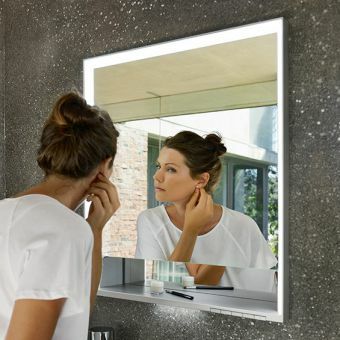 Mirrored on the sides as well as the front, it creates a bold, reflective object that scatters light. 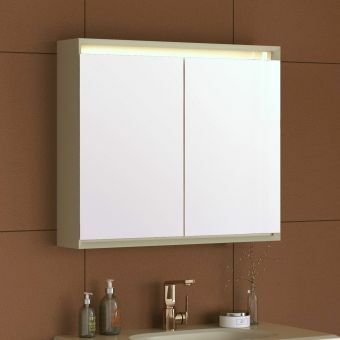 The attachment light is mounted above the reflective surface, casting angled light just where you need it. 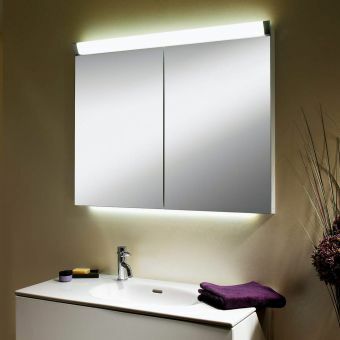 Using LED technology, its low power consumption and longevity result in a greener, more eco-friendly method of lighting your bathroom. 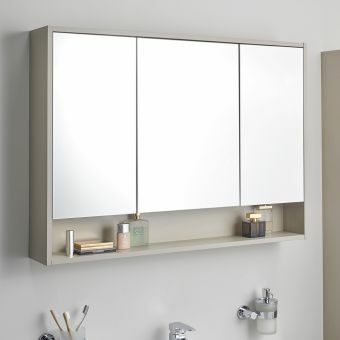 Opening the mirror cabinet's single door reveals 3 adjustable shelves, cast in glass to remain in keeping with the fresh, contemporary look that the Royal 15 range projects. 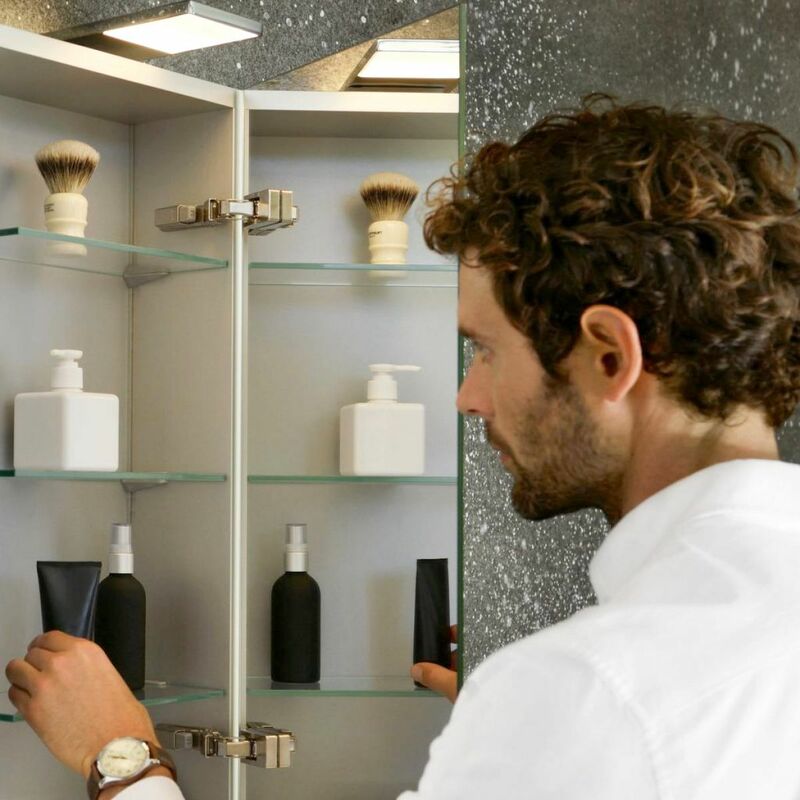 For additional convenience, a single shaver socket is included.